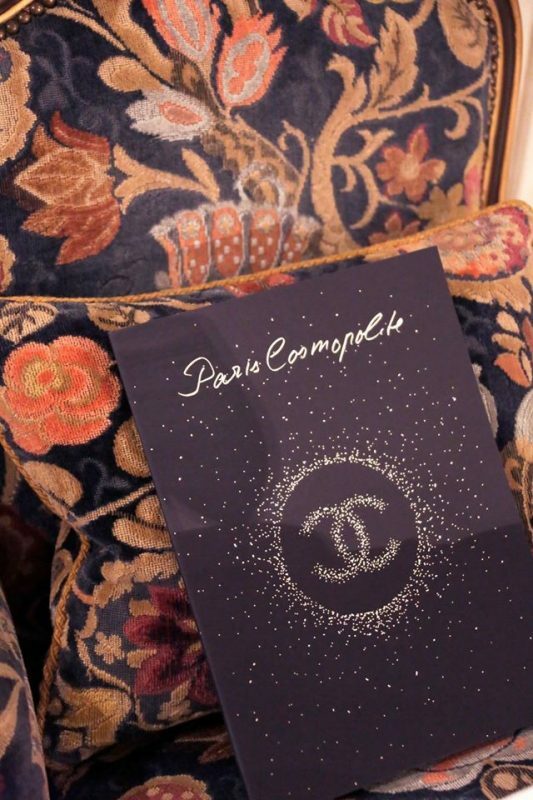 Trust Chanel to feel at home, at the hotel, where Coco Chanel lived for almost 35 years! 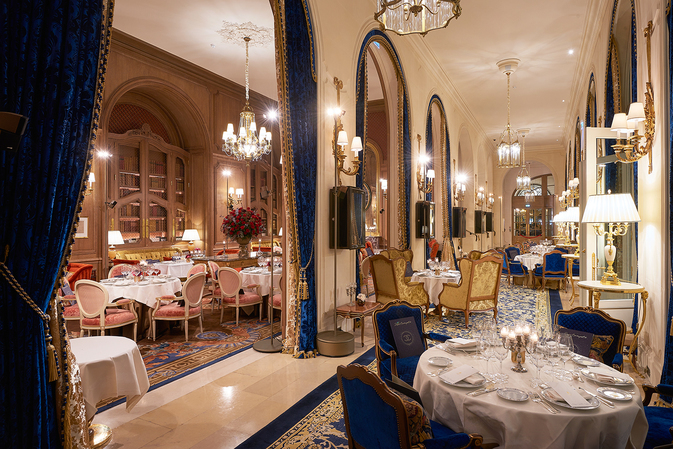 Ritz Paris, renowned as one of the most luxurious hotel in the world and the most expensive in Paris, was home to Chanel’s Paris Cosmopolite 2017 Métiers d’Art collection designed by Karl Lagerfeld. Christened, Paris Cosmopolite, the collection was conceptualized to evoke a time when elegant women from the world over converged on the palatial, 1898 Place Vendôme hotel. 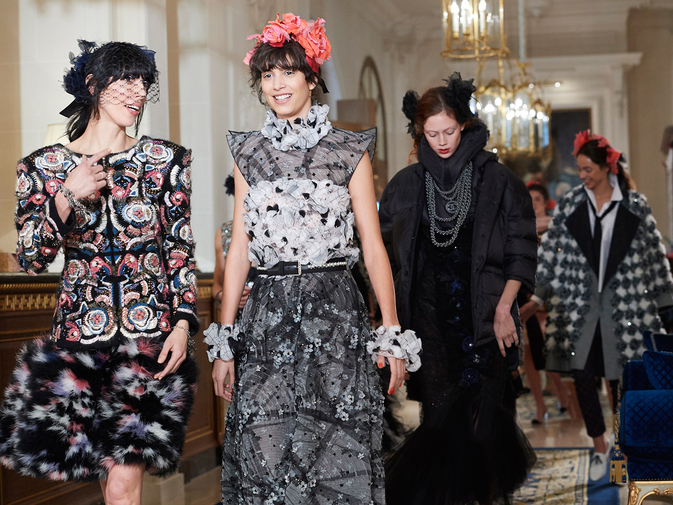 Chanel’s head designer and creative director excelled in reviving back the kind of Paris that is synonymous with Gabrielle Chanel, the Ritz and the Hemingway Bar. 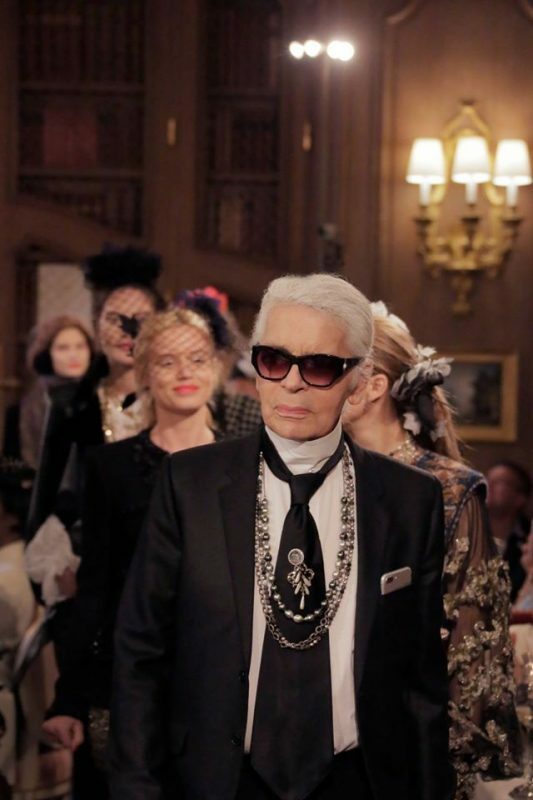 Karl instructed, “You have to walk as if you are walking into a chic restaurant, convinced that you are the most beautiful and chicest woman in the world — which you are,” to his models to prep them up for his latest Métiers d’Art collection. Natalie Westling, Alice Dellal, Sofia Ritchie and the likes sashayed through the luncheon tables as their runway in the Parisian setting. The looks that dominated the show included patterned knits, lean jackets, fluted skirt, chunky gold braiding, black veils as well as oversized peach and midnight blue flowers in the models’ hair. While Dellal wore a biker customized with her own pins including a glass eye, a scorpion and daisies, Natalie Westling sported a hooded puffer with bracelet sleeves over a black hourglass gown. 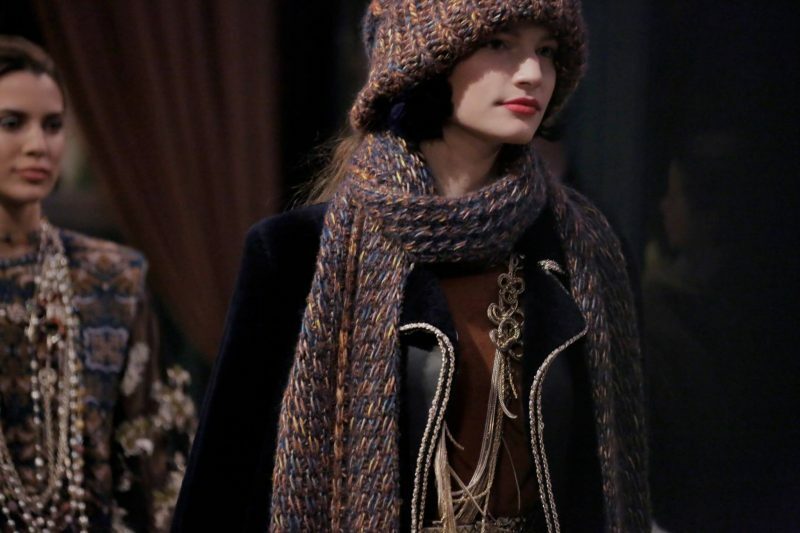 Chanel stayed true to its style by featuring a fringed version of the classic black tweed suit and a dramatic denim coat with ragged thread embroideries in quilted formations. 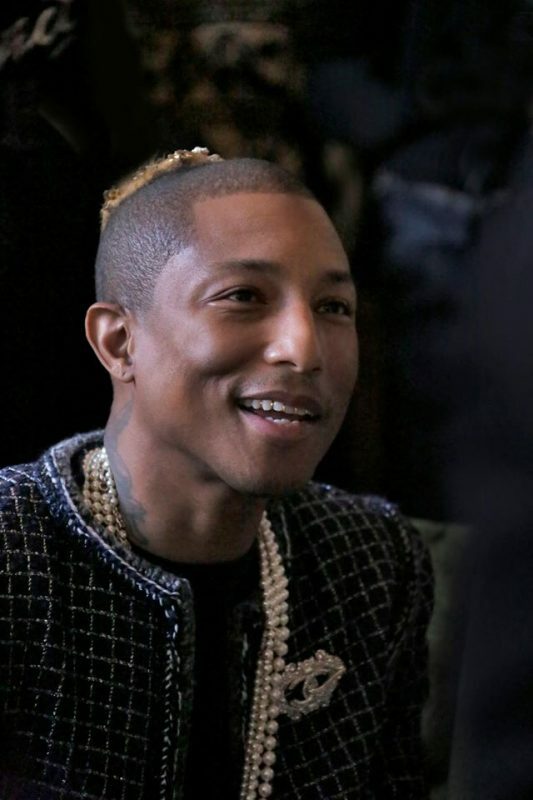 The latest Métiers d’Art show paid tribute to France and welcomed guests from all over the world including Geraldine Chaplin, Jada Pinkett, Willow Smith, G-Dragon and Gaspard Ulliel.